My Country – Games for Windows Phone 2018 – Free download. 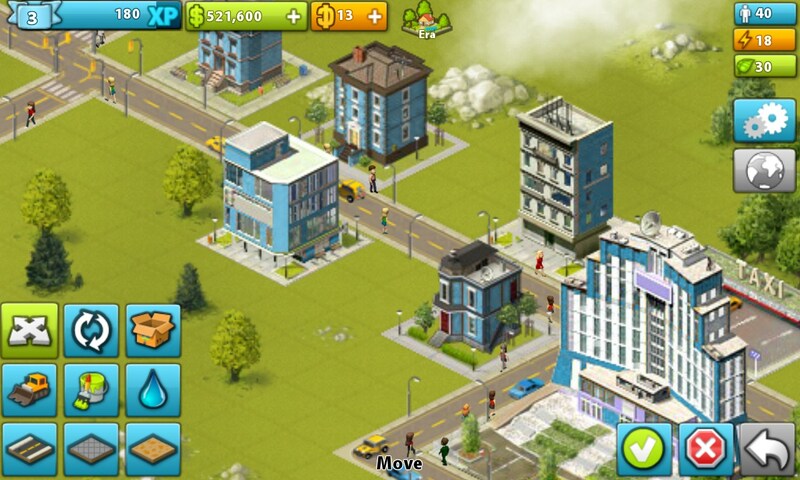 My Country – Build a country of your dreams starting from one street. My Country is a great strategy with an economic bias in which you will be able to rule the entire country. What it will be is up to you, because the game will start with a small area with several old buildings. 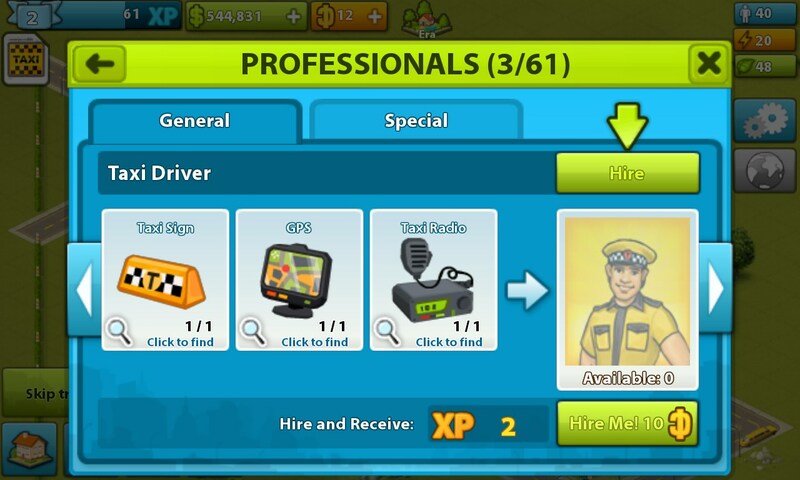 The game begins with the construction of the City Hall and then for some reason you will need to run into operation a taxi company. Basically, at the beginning of the game you will be given more than half a million dollars, so you can afford a certain strangeness. After the government will be given somewhere to sit in and something to travel by, you may proceed to the reconstruction of old houses and building new ones. This way step by step, you can build a few neighborhoods and then the city from which the development of adjacent lands will begin. As a result, under your strict guidance the entire country should be born which will need to have a high standard of living maintained and its people pleased with all the blessings of civilization. 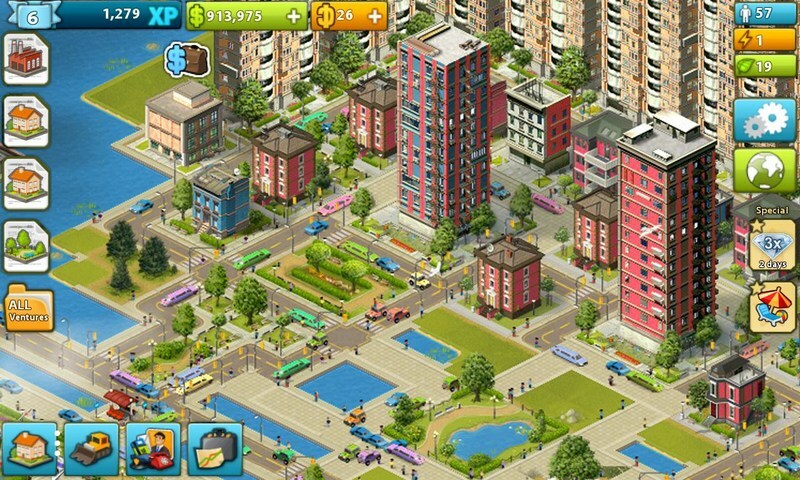 In this game, you will have to watch over every bit of land and help each resident. To build a house doesn't mean anything special. You will have to provide your residents with education and work. You will have to build educational institutions, factories and plants producing finished products of various categories. The problems with transport and roads, too, will fall on your shoulders. Generally speaking, you are required to create and setup a complete infrastructure for the prosperity of the cities and the country as a whole. At the beginning of the game, you can undergo a small tutorial which can be turned off at any time. Do not hurry to become independent, because in the training mode, you can really learn a lot of useful information. Certainly, once you only see the game, you think that there is implemented a strict compulsion to investing your own equity or a weary waiting for replenishing of any particular resources. We will not play cunning. Donat is indeed present but, firstly, it is not so tough, and secondly (we were extremely surprised by this), you will certainly be able to do without an alternative currency at first and even earn a little money. 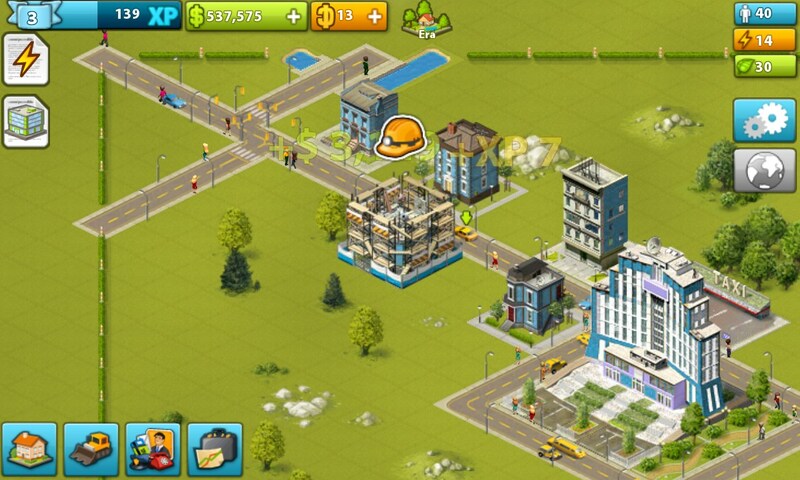 In this game, you may not be afraid to rush things and hurry up builders or workers of other activities. That's because for the acceleration of one or another process, you can use not a rare currency (as it is usual in similar games) but the one that will be brought to you by factories and other businesses or by residents in the form of taxes and utility bills. 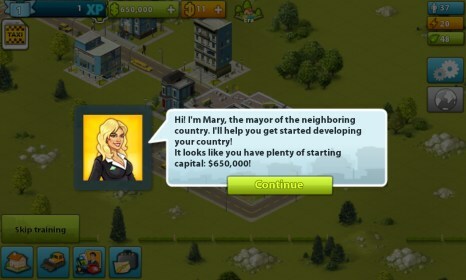 Moreover, to achieve some success in the development of the city, you will earn that very currency for which in similar games you have to spend real money. Of course, Donat still will be felt but, most likely, it will be shown only at the moment when you want to buy something beautiful and unusual and not something without which the city and its residents will not be able to exist. 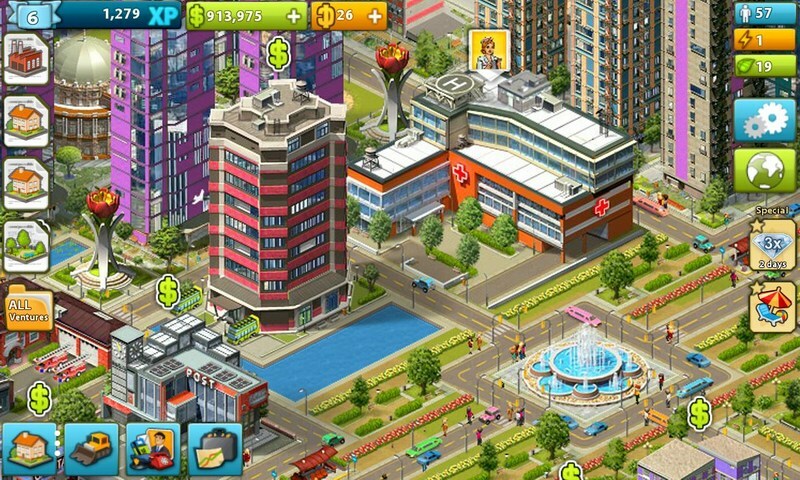 The game has a very high-quality design and intuitively intelligible interface. All the menu elements are located at the edges of the screen, and you won't experience any difficulties while opening the desired section. Besides, the game is translated into many languages and it will even more facilitate the task and won't allow you to occur at an impasse. Well, are you ready to build your own country and lead it to prosperity? Try yourself in the role of those whose actions caused so many people to be unhappy, and you will understand that this work is not an easy one. 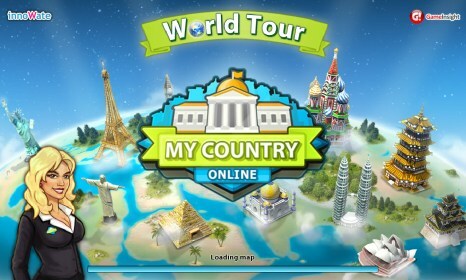 You can download the game My Country absolutely for free. Tired to offend the pigs? Punish the birds! Save little ducklings out of a trap!